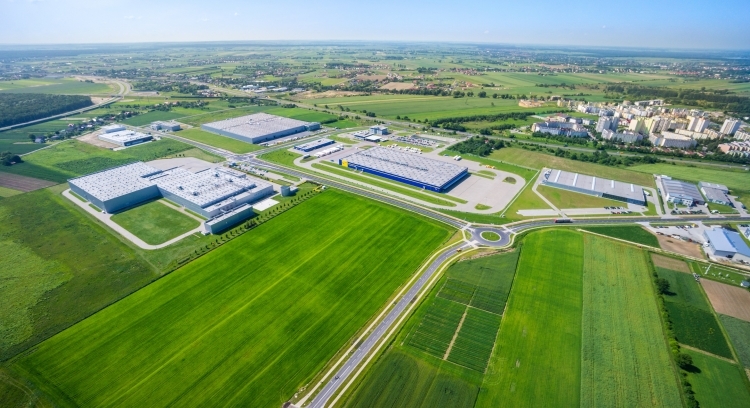 Another business entity has been recently permitted to expand its business in SEZ Lublin Subzone. The permit will allow biotechnological company, BioMaxima S.A. to build its new production plant and R&D centre. BioMaxima S.A. is Polish biotechnological producer operating in laboratory diagnosis sector. The company was founded in 2002 and nowadays is one of the Polish leaders in laboratory diagnosis. It moved in to the SEZ Lublin Subzone in 2009. 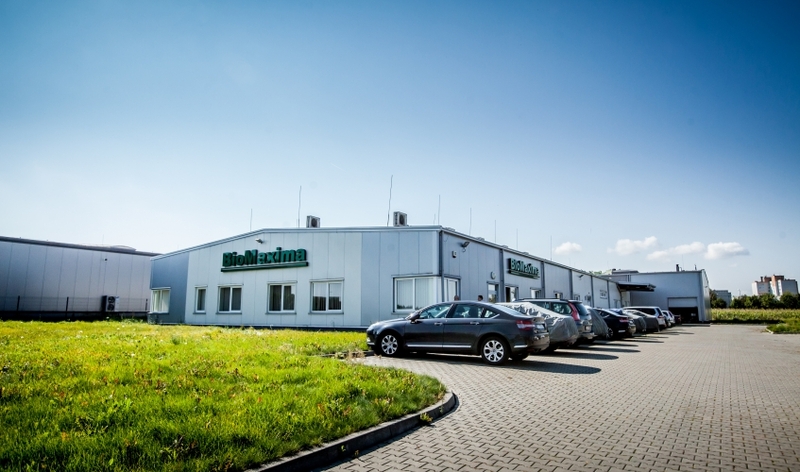 BioMaxima’s management is planning to build a new prodiction plant where either innovative or improved products are going to be manufactured, e.g. growth media, microbiological tests, diagnostic liquid solutions, and drug resistance markers. The investment also involves establishing a research and development centre, where innovative drug resistance marking tests, quick diagnostic tests, e.g. norovirus and innovative biochemical analysers. In order to implement the investment project, the company needs to purchase bottling lines, contact plate production lines, laminar flow cabinets, sterilizers, autoclaves, dispensers, and centrifuges. The new investment will result in BioMaxima’s production being diversified and will allow the company to market completely new products.